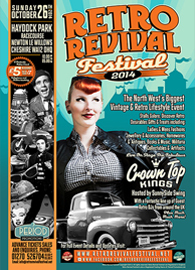 Here’s a selection of vintage events taking place during October. I can only recommend one of them personally, but would love to go to all of them. If you do go, let us know how you got on and if you recommend for next year! After 30 years of trading in the Lockmeadow, this established Toy Fair well supported by both the trade and customers alike, continues into the future as popular as ever. 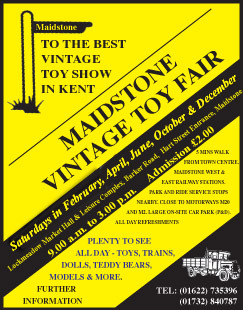 The Vintage Fair returns for its third year, bringing together exhibitors of vintage or nostalgia memorabilia. Vintage cars, motorbikes, tractors, model boats, Romany caravans and military vehicles will all be on display for visitors to experience up close. Regular readers will know that I am a great fan of Newark International Antiques & Collectors Fair . The largest fair of its type in Europe, you can quite easily spend more than a day exploring stalls from across Europe. Winner of an Outstanding Customer Service Award and shortlisted for TWO National Vintage Awards; Britain Does Vintage fairs have fast become a firm favorite on the vintage scene. The vintage stallholders are hand-picked and offer a wealth of knowledge gained from years of experience with each one bringing their quality, affordable vintage clothing, jewellery and kitchenalia. 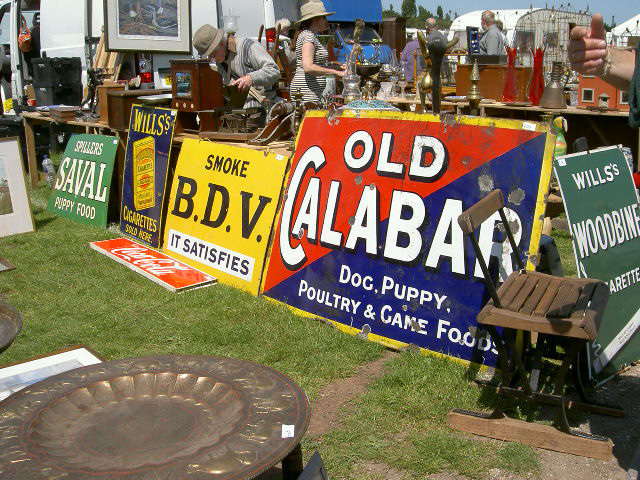 Vintage lovers can while away the hours browsing through rail after rail of fabulous one-off vintage finds. Students looking for affordable, stylish bargains won’t be disappointed either! As well as the fabulous vintage stalls, you can also expect a mini vintage day out – with a vintage tearoom, serving afternoon tea on dainty china, vintage inspired workshops, a pop up beauty parlour, armed with rouge and heated rollers, ready to transform you into a vintage starlet, live music and much, much more! There really is something for everyone! And all for just £1! Exhibition Hall, Whitby Pavilion, West Cliff, Whitby, North Yorkshire YO21 3EN. 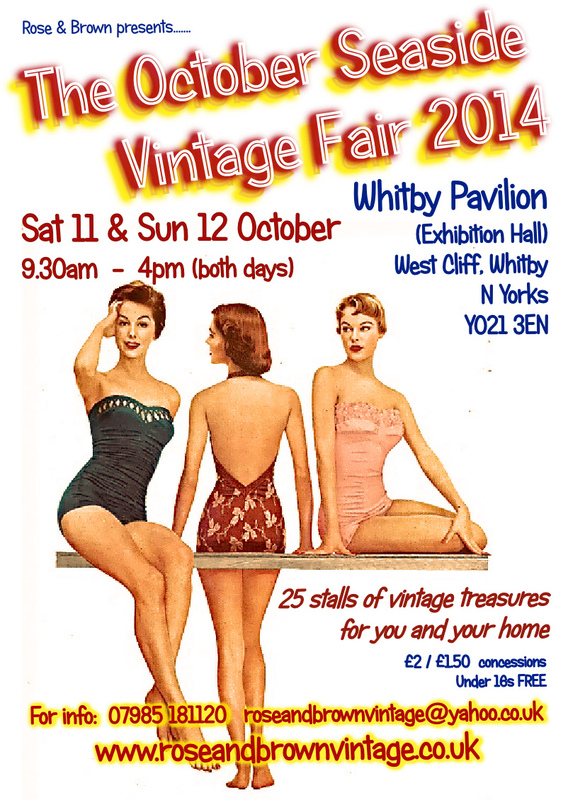 A vintage fair with a SEA VIEW!!! 25 stalls of genuine vintage from the 20’s to the 80’s in the lovely seaside town of Whitby, in a venue with spectacular sea views. £2 on the door / £1.50 concessions. A range of stalls selling furniture, silverware, china, glass, books, prints, postcards and the unusual. With 45+ vintage stalls, retro cinema, home cooked food, open bar! We are delighted to announce our return to Manchester! We’ve found ourselves a BRAND NEW HOME at the Victoria Warehouse! This amazing, historic building is the perfect place to host our affordable vintage fairs and it’s only a few minutes out of the city centre – what more could you want? As well as 45+ stalls of affordable stock, we aimed to create an event that eases you back into the week, one final flurry of Sunday hedonism before Monday comes to call. Starting at 11am (because everyone deserves a lie-in) we’ve incorporated an on-site cinema showing vintage films, a relaxation area (for a break from all the retail) and incredible food to boot. In addition to tea, cake (and heartier retro fare) a bar will be on offer for any wanting hair of the dog or a tipple to toast their new purchases. A medley of vintage emporium-come-local haunt, think a place that you’ll want to spend the day in.